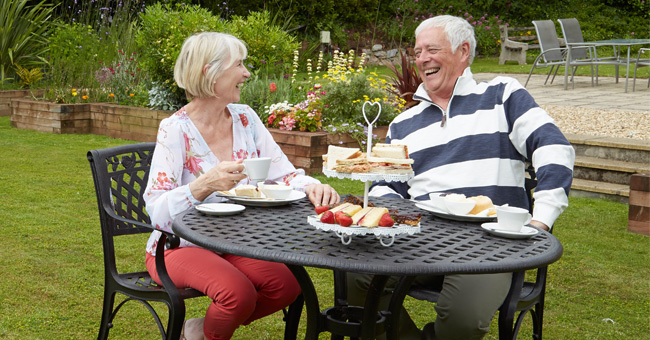 Why not enjoy the British summer and have a relaxing break in the English Riviera which is well known for wonderful beaches, beautiful coastlines and award winning attractions. Here in South West Devon we are renowned for some of the best weather in the early and late summertime. 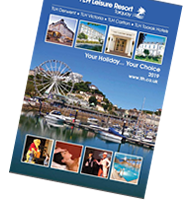 Our TLH hotels in Torquay have full programmes which are full with loads of different activities, entertainment and leisure guaranteed to suit everyone in the family. Why not spend your summer in devon with us at TLH. The English Riviera has some of the best award winning attractions and events running right through the summer. 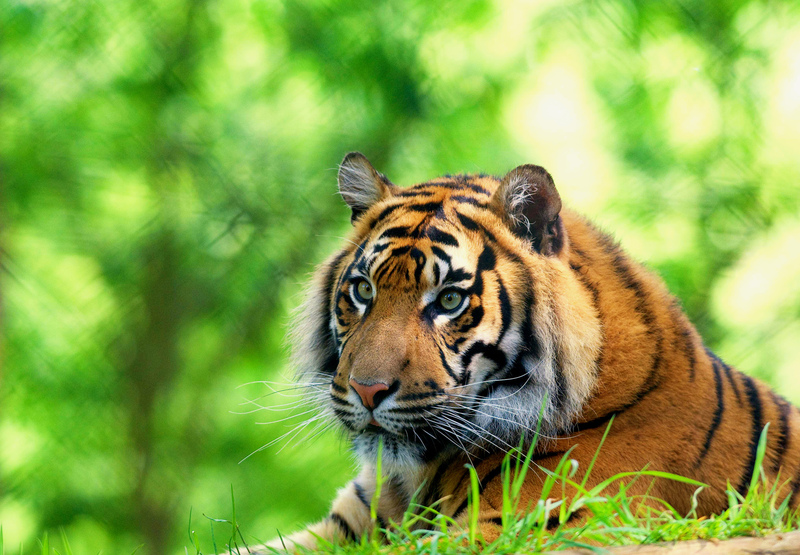 Paignton Zoo - With over 2,500 different animals across 80 acres, come rain or sun shine Paignton Zoo is a guaranteed fun filled day out for all family members. Paignton Zoo is one of the South West’s most exciting visitor attractions and allows you to get up close and personal with animals that are from different parts of the world. 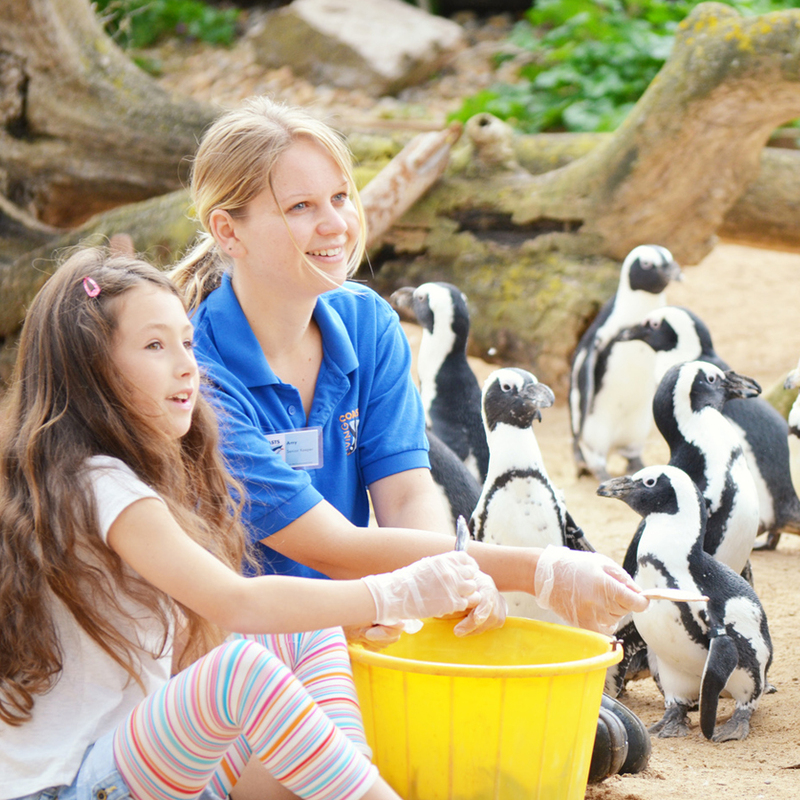 If you enjoyed Paignton Zoo, why not try Living Coasts, which is another popular attraction in Torquay. There is plenty to see and you get to mingle with the playful penguins, get up close to the otters, octopus and seals and many more. 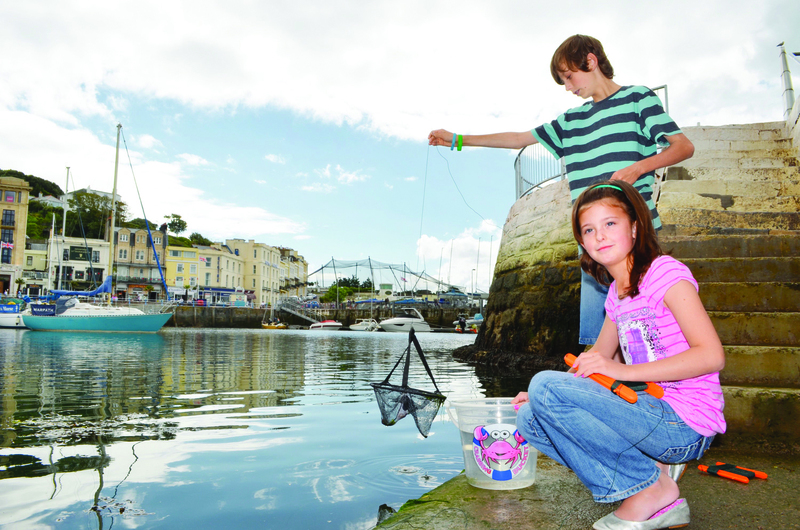 Pirate Thursdays in Brixham - Pirate Thursdays are held during the Spring and Summer school holidays where the majority of shenanigans will be held under the Old Fish Market on Brixham harbour side. 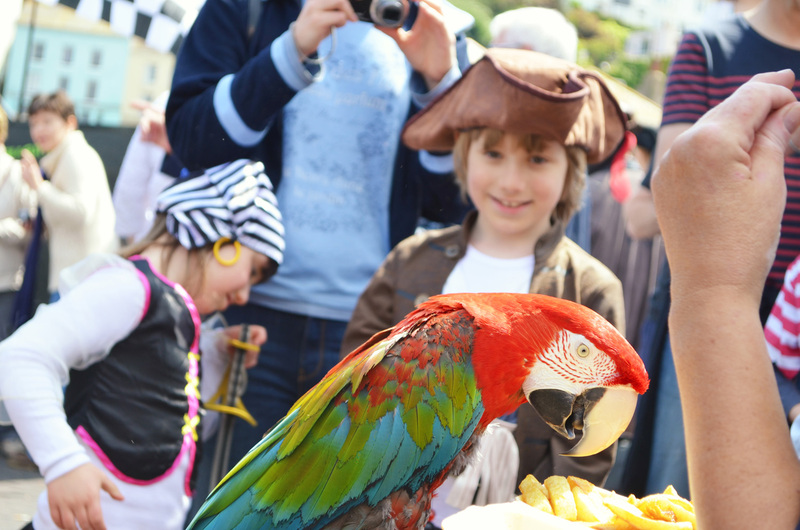 Piratical fun for the young and young at heart, engaging with locals and visitors alike. A great opportunity to join in the amusing antics and have a great free day out. Their naughty deeds include Soak the Pirate as well as Balloon modelling, Puppet Shows, Arts & Crafts Workshops, Fancy Dress competitions, Photo Shoots, Live Music, plus much more. Priate Thursday in July is 25 July 2019. 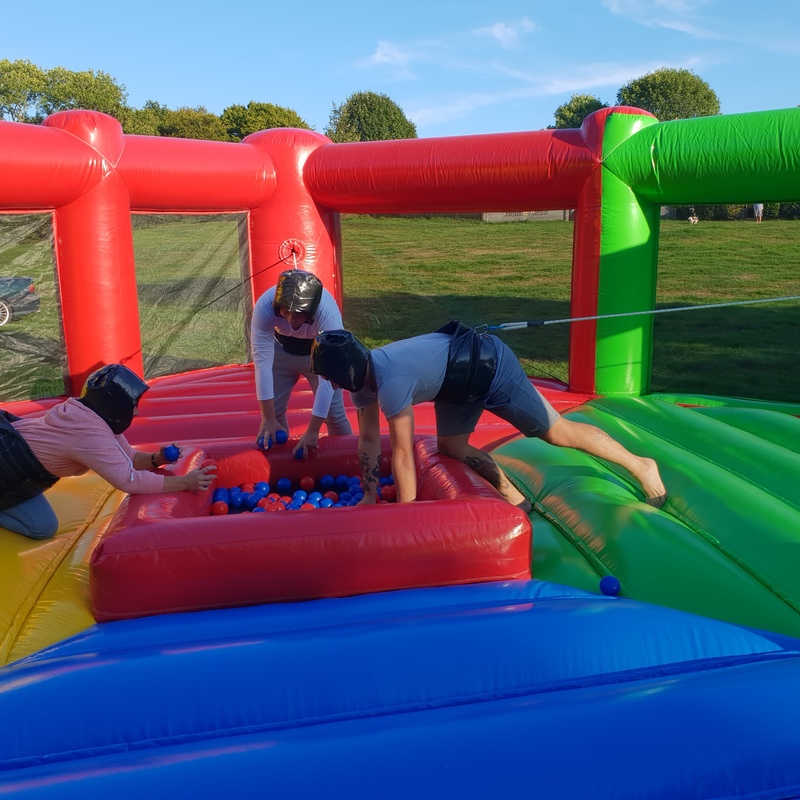 Pirate Thursday's run from Thursday 1st until 29th August 2019. To see more events and attractions in Torbay please take a look at the English Riviera website. If you're stuck for ideas for things to do in Torquay, our beaches always provide family fun. Devon is well known for its famous beaches and coastlines, in fact Torbay has topped the charts for a number of years with the best beaches in the country, gaining many fantastic awards. Torbay beaches always retain their Quality Coast Awards for being safe and clean. There are many different types of beaches here in Torquay, some are wide, sandy beaches, and others are smaller and more secluded. Whilst exploring Torquay beaches, you’ll find that many are linked by the South West Coast Path. Stretching from the south side of Brixham to Maidencombe. If you enjoy water sports, fishing, boating or just lazing the day away, the coastline of Torbay has a wide variety on offer. Torre Abbey Sands (Sand) – If you stay with us at one of our TLH hotels, this beach is right on your door step and is in walking distance from the hotel. Torre Abbey sands is an easy access beach and has toilets and local refreshments nearby. This beach is a 10 minute walk into our local town where you can grab a bite to eat and do some shopping. Maidencombe Beach (Sand/Shingle) – Access is generally easy, but is steep in places. Dogs are allowed on this beach and there are toilets & a cafe where you can have some refreshments whilst enjoying the summer sun. Oddicombe Beach (Sand/Shingle) – Access is moderate and a cliff lift is usually used to get down to the beach. There are toilets and a cafe where you can grab some refreshments whilst enjoying the beach. Babbacombe Beach (Sand/Shingle) – Access is moderate. This beach is most popular for fishing off the breakwater and sailing. Parking is limited near the beach and dogs are allowed on this beach. Again there is a cafe/restaurant for refreshments. Meadfoot Beach (Pebble/Sand) – Access is easy to this beach. There is parking near the beach, dogs are allowed on the beach and there is toilets & a cafe for refreshments. If you are willing to travel a little further, there are some amazing beaches in Paignton, Brixham and Dartmouth. Here at our TLH hotels we have fun family breaks to keep the most energetic youngsters entertained and amused whilst on their holiday in Torquay. Toby Club 3-9s activities. Every day in the Toby Club we have competitions, craft fun, mini discos and face painting. NEW! Teen activity club - The Squad. There's plenty to keep the older kids happy with our new activity club, such as Archery, 10pin, Snapchat Manhunt and new giant inflatable game, Human Hungry Hippos. Kids’ fun & games every evening between 7.00pm-8.00pm. Summer Talent competitions – during Summer Family Breaks children have the chance to show off their talent with competition rehearsals on Wednesday mornings and performance in our Starlight Lounge on Wednesday evenings. Aztec Games - 2000 square feet of wall to wall fun and games where the whole family can enjoy time out together. Includes indoor bowling, arcades and soft play areas. 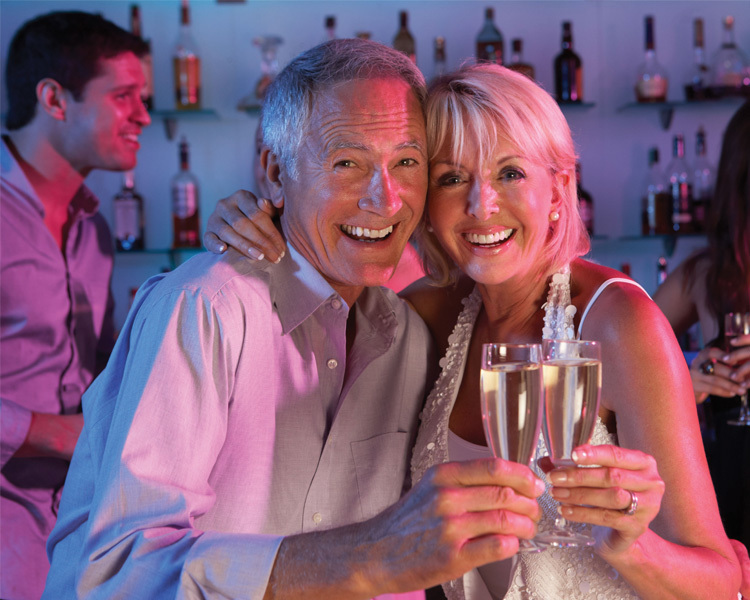 Not only does TLH hotels in Torquay cater for families, we also provide all different types of leisure and entertainment for adults, from Soul & Motown weekends to star cabaret acts. Our Albert’s bar screens football games, other sports, has karaoke and different live bands/singers in the evenings. 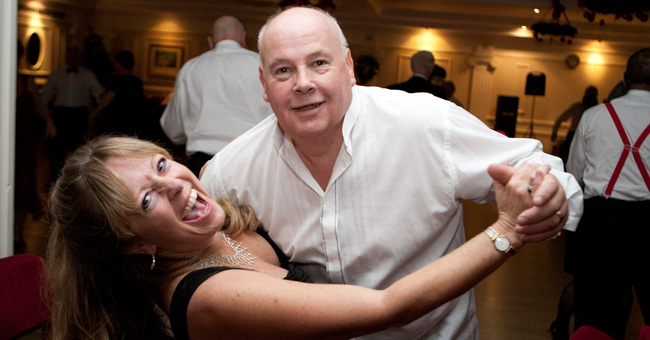 We also have a dedicated venue exclusively for adults most evenings for ballroom, social and sequence dancing. Our TLH hotels are only a short walk from the nightlife in Torquay, where there are many bars and restaurants if you wanted to venture off site to experience some local culture. Top of the Bill – Includes some of the best local talent, comedians, musicians and comedy vocalists. Laugh, dance and party the night away on a entertainment break. Look out for our brand NEW TLH Showtime and Roll Back the Years breaks featuring new acts. One of the great things about taking a holiday at home in the UK is the time (and money) you can save on travelling. The English Riviera, South Devon’s beautiful bay, has been a popular seaside tourist destination for well over a century, so it has excellent, well-established travel links with the rest of the country. You’ll find us on the south coast of Devon, just south of Exeter and east of Plymouth. If you’re coming down from the north, head for the M6 or M1 towards Birmingham and then take the M5 southbound. If you’re coming from the Midlands, take the M5 down to Exeter, and then join the A380. From London, take the M4 from Bristol and then join the M5 southbound. From Newton Abbot, follow signs for Torquay. Further information on route planning and journey times can be downloaded via the AA Route Planner. 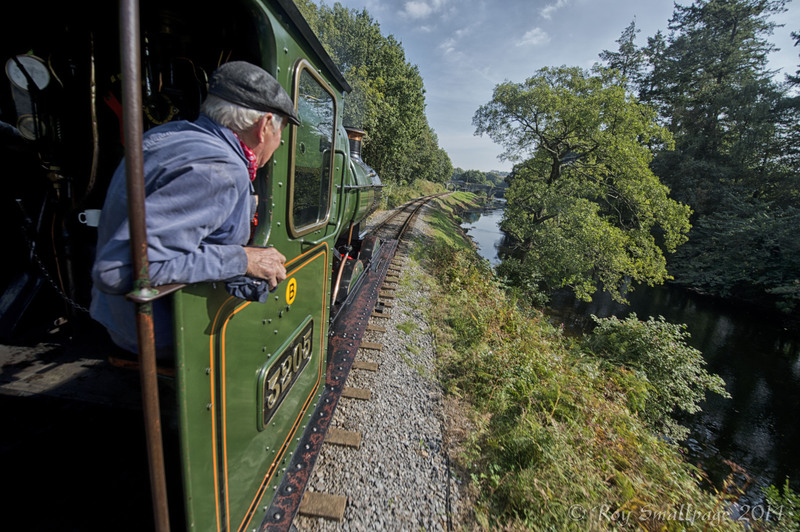 With excellent links from London Paddington, taking approximately three hours, Birmingham three and a half hours and Bristol under 2 hours the English Riviera is an excellent holiday destination. Visit the National Rail website. Because the English Riviera is such a popular UK holiday destination, many nbational and regional coach providers offer good value tickets. For timetables and fares contact National Express or your local coach travel company. Further information can be found via the National Express website or your local newspaper for coach companies departing from your home town. If you live near a major airport, travelling by air can be fast and convenient. Check online for flights to Exeter International Airport. Shuttle buses run regularly from the airport to Exeter city centre, from where you can take a train, bus or taxi to Paignton or Torquay. Further information on Exeter International Airport can be found via the Exeter Airport website . Once you've arrived in the English Riviera it's so easy to get where you need to go by bus you'll never need to use your car! Brixham, Paignton and Torquay all benefit from a comprehensive bus network which will take you to many of the destinations and attractions in the area. 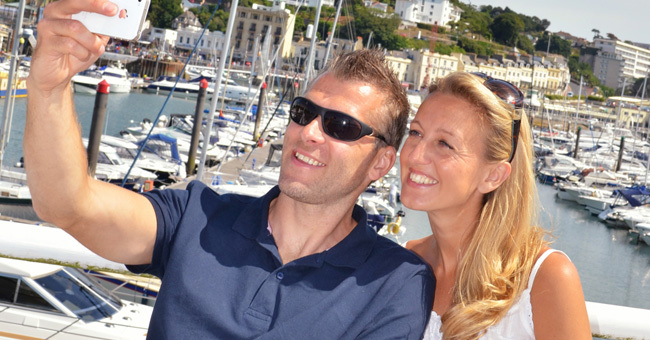 Stagecoach South West and Torbay Buses Ltd offer great services covering the English Riviera. Further information, including bus timetables can be downloaded via the traveline website . There are taxi ranks located immediately outside the coach and train stations throughout the English Riviera. Torbay Taxis offer a service 365 days per year with 6, 7 & 8 seater vehicles. From the end of March until end of October there are regular ferries between Torquay, Paignton and Brixham, the journey time is approximately 30 minutes (all sailings are conditions permitting). Further information can be found via the Dartmouth Rail River Company website or the We Ferry website . Daily Boat trips also depart from Torquay and Brixham to Dartmouth, journey time is approximately 1 hour 30 minutes each way.